This Sonoita area 320+/- acre ranch is awaiting you to come and enjoy the laid back western lifestyle. 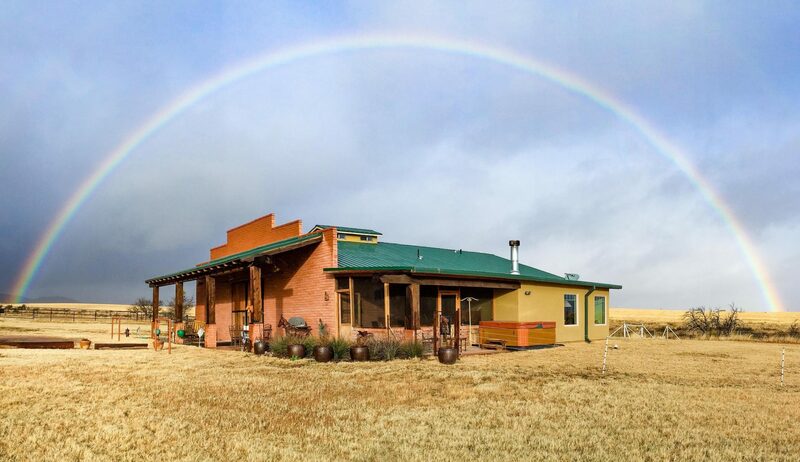 Not everyone looking for a home for sale in Sonoita, Elgin or Patagonia is a horse or cattle person, but if you are this is a great opportunity. Situated in the Elgin wine country and adjacent to the Coronado National Forest, this property could have many uses in addition to being a ranch or farm: Equestrian training and breeding facility; Organic vegetable farm; Vineyard and tasting room; Retreat, spa or conference facility; Guest ranch; Special needs school; Or conservation area with educational facilities. Take a look at the listing and then call Charlie to arrange a visit.